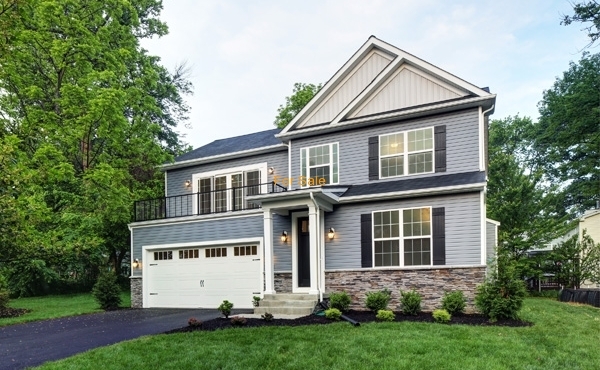 Prominantly recognized throughout Anne Arundel County and across the state of Maryland for integrity, value, reliability and quality of craftsmanship, Cedar Square Homes brings decades of experience to your home design and build. Curtis Payne and Charlie Brenneman, both highly experienced contractors decided to merge their home improvement and home construction companies into one business. Cedar Square Homes is a business that provides excellent service with expert craftsmanship.